From student governance to community service, our students are deeply engaged in activities that ask them to be good stewards of our school and citizens of our community. Students have daily cleaning tasks and periodically parents and students perform larger-scale maintenance and beautification of the school. Students, along with parents and faculty, sit on the Administrative, Personnel, Curriculum, Development, and Finance committees. Students also have positions on the Board of Trustees. Students’ voices are central to school policy discussions and decisions. At Youth Initiative, our classes are not just concerned with what, but how, and why, and what if. With a curriculum that’s both rich and rigorous, we challenge students to demonstrate not just what they know, but who they want to be. 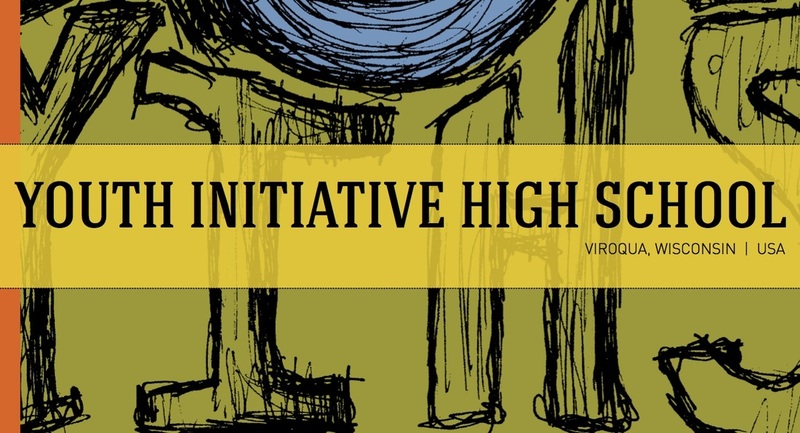 By taking a role in the day-to-day responsibilities of running Youth Initiative and accepting the accountability that comes with it, students develop skills that have lasting value once they leave the halls of high school.